Such fun to think about shopping in New Delhi . . . and would suggest for anyone, particularly those in town briefly, a short trip over to the Museum of Folk Art — lovely old place, with excellent exhibits and an outside mini market of artisans from around the country. And a small gift shop overflowing with remarkable finds from all regions — a bit marked up, but wonderful and fun. 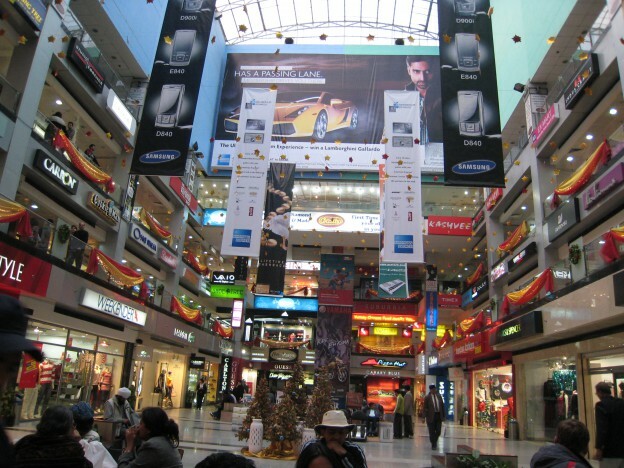 For all shopping lovers of Delhi, http://www.saleraja.com is an excellent site which has listed all SALES going on in Delhi now..